The month of August has almost reached an end and here are another two awesome Mr Green August Promotions that you can take part in! Take part in the Summer Fun Challenge where you stand a chance of winning your share in the €50,000 prize pool. Simply complete three missions and if you are amongst the top 500 players on the leaderboard, you can stand a chance to win yourself some real cash prizes. 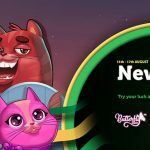 If free spins are what you are looking for, then take part in Mr Green’s ‘Million Free Spin’ Magic Show where players can get anything from 20 free spins up to 190 free spins every day! Have a look at the details below to see how you can participate in the Mr Green August Promotions. This promotion runs until Sunday 3 September, 2017. Summer isn’t yet over, and over at Mr Green Casino things are really heating up! Win your fair share of the €45,000 prize pool by completing three missions. Play the Spiña Colada Slot and collect 3 feature caps. 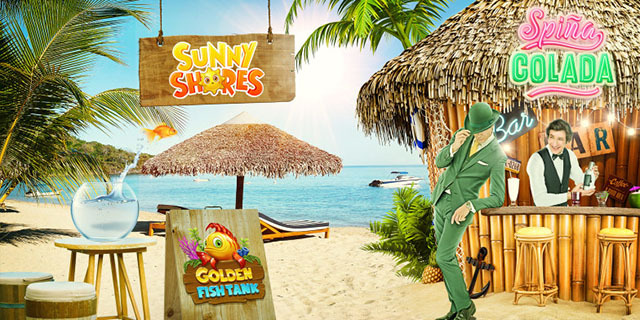 Play the Sunny Shores Slot and collect 25 Sunny Wilds. Play the Golden Fish Tank Slot and collect 50 Free Spin Symbols. This promotion runs from 00:00 CEST on 4th September – 23:59 CEST 5th September 2017. Players that finish in the top 700 positions can take part in the Pick ‘n Click Raffle, 48 hours after the Heatwave Challenge has ended. 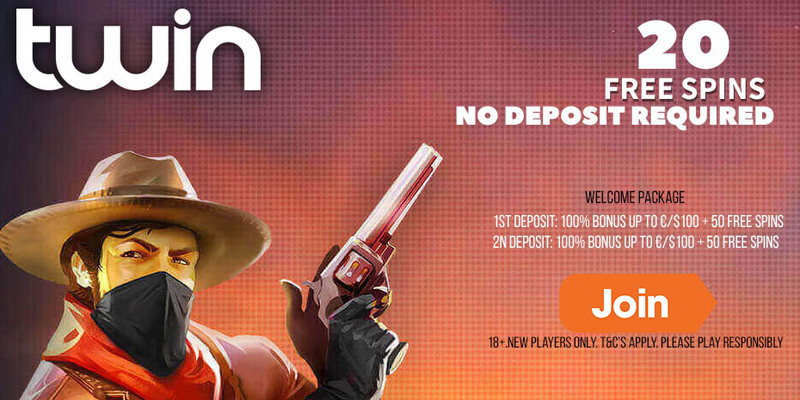 Open up any random chest in any of the qualifying games to win cash prizes from €10 up to €500! This promotion runs until Wednesday 6 September, 2017. 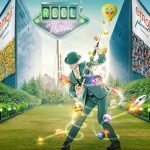 Win free spins every day at Mr Green by playing any of the games in Mr Green’s magic game collection. 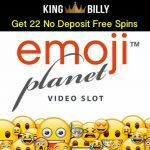 Players can win anything from 20 free spins up to 190 free spins per day. Log into your Mr Green account and play 10 real money rounds on ANY game in Mr Green’s magical game collection to enter. Randomly drawn winners can win anything from 20 free spins up to 190 free spins each day! Your free spins rewards will be credited to your account the next day, by 13h00 CEST. 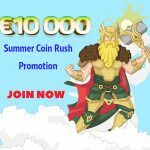 ← 5 days left in the €10,000 VikingHeim Summer Coin Rush Tournament!